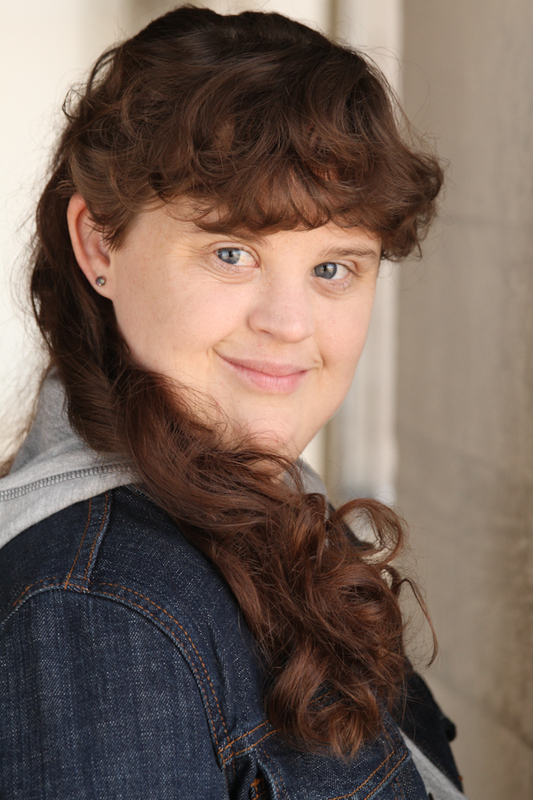 Jamie Brewer is best known for her breakthrough dimensional role as Adelaide ‘Addie’ Langdon in “American Horror Story” (2011). She will soon appear in “AHS Season 3: Coven” (2013-2014) as Nan. Jamie has a theatre background which started in 1999 and she continues her training through the theatre and in improvisation at ‘The Groundlings Theatre and School’. Jamie appeared/spoke in PSA’s for the “Souper Bowl of Caring Houston Food Drive” in Houston, TX for 2 consecutive years which aired on NBC, ABC, and CBS. Jamie was the youngest to ever be elected President of the ARC of Fort Bend Chapter. From there, she was appointed to the State of Texas ARC Board, then elected to the Executive Board as Treasurer. Jamie was then asked to serve on the ARC Governmental Affairs Committee for the State of Texas. She spoke with Senators at the Texas State Capitol to persuade them to pass the law for Texas to abolish using the “R” word from state legislation, and regarding the needs of people with disabilities in Texas. Texas now uses “Intellectual Developmental Disability” in their legislation.